Halfway da Tales of Comics! 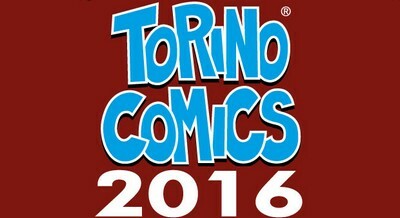 Tales of Comics va a Cartoomics!! !